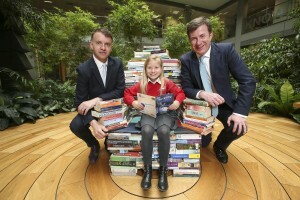 Andrew Hetherington, Chief Executive of Business to Arts and Julian Yarr, Managing Partner at A&L Goodbody with pupil Cerys Duff (age 7) from St. Joseph’s Co Ed Primary School, Dublin 3.
Business to Arts and leading corporate law firm, A&L Goodbody have launched a unique, new Writer in Residence programme under the Docklands Arts Fund which will see author Catherine Ann Cullen work with children at St. Joseph’s Co-Ed Primary School in East Wall to develop their creativity and literacy skills. The Writer in Residence role includes working with pupils at St. Joseph’s, participating in literacy workshops with the children and supporting Business to Arts’ wider civic programme promoting the Arts. The exciting venture marks the first time that a business in Ireland has engaged a Writer in Residence programme with Business to Arts and Dublin City Council, through the Docklands Arts Fund. After the Open Call process, writer Catherine Ann Cullen was selected, and began work in September 2016. A&L Goodbody is committed to raising literacy levels among children in their neighbourhood in the Docklands area of Dublin. 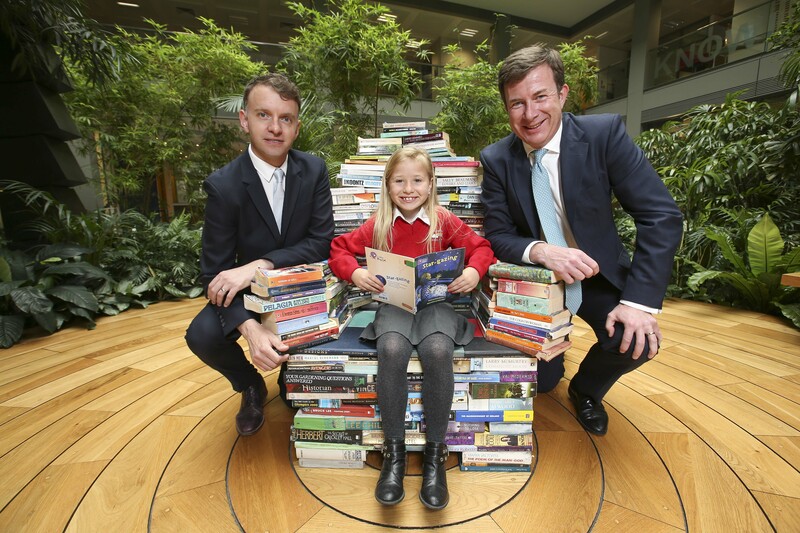 Over the last four years they have been working with education charity Suas in a programme that includes A&L Goodbody people volunteering for a paired reading literacy support programme with 8-14 year olds. 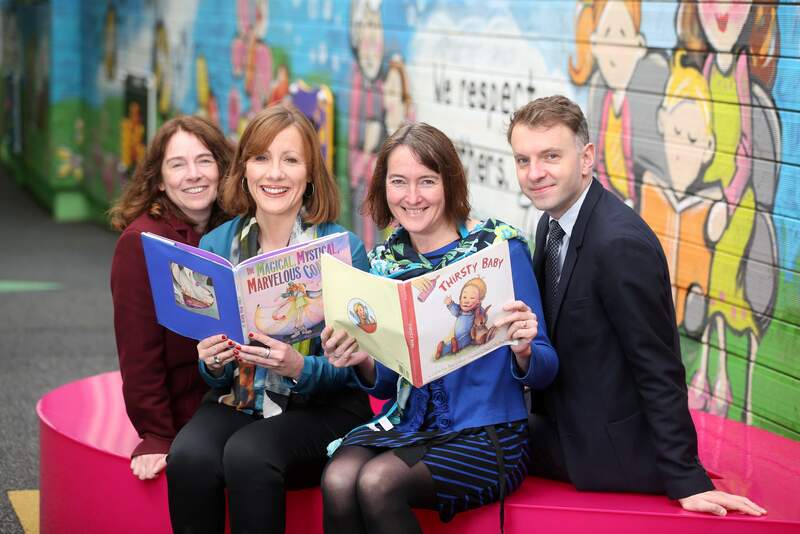 180 of A&L Goodbody’s employees have so far taken part in this programme.